An evangelistic booklet written by Rico Tice & Barry Cooper focussing on who Jesus was, why he came and what our response to him should be. 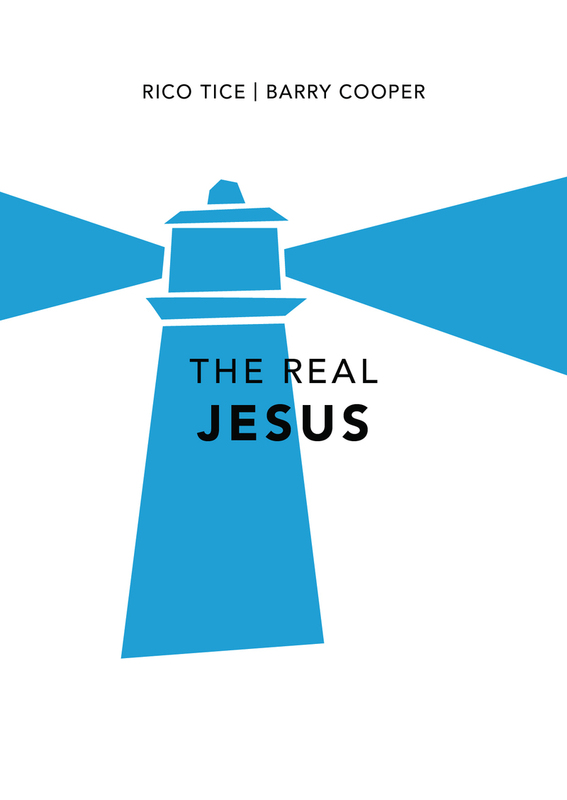 It is now newly designed making it an attractive and affordable resource for giving away at carol services, guest events and other evangelistic meetings. 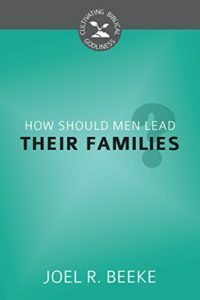 How Should Men Lead Their Families?